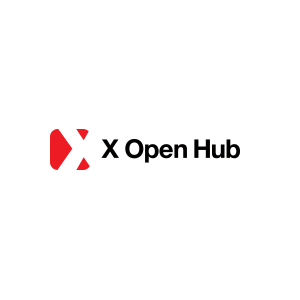 FX and CFD brokerage solutions provider and platform developer X Open Hub announced today its addition of a Multi Account Management (MAM) and Introducing Broker (IB) solution to its X Open Hub (XOH) trading platform, according to an official company press release. 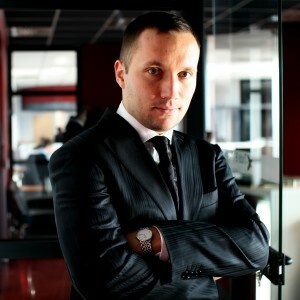 The company, previously known as X Financial Solutions (before rebranding as X Open Hub), describes itself as regulated by the FCA and a fully open API Forex and CFD brokerage solutions provider for banks and brokers, employing more than 100 professionals handling product development and supporting its relationships. The two modules announced were fully integrated as components within the XOH hosted trading environment, as an integral part of the platform’s capabilities for brokerages, and part of its standard offering to its platform licensees. 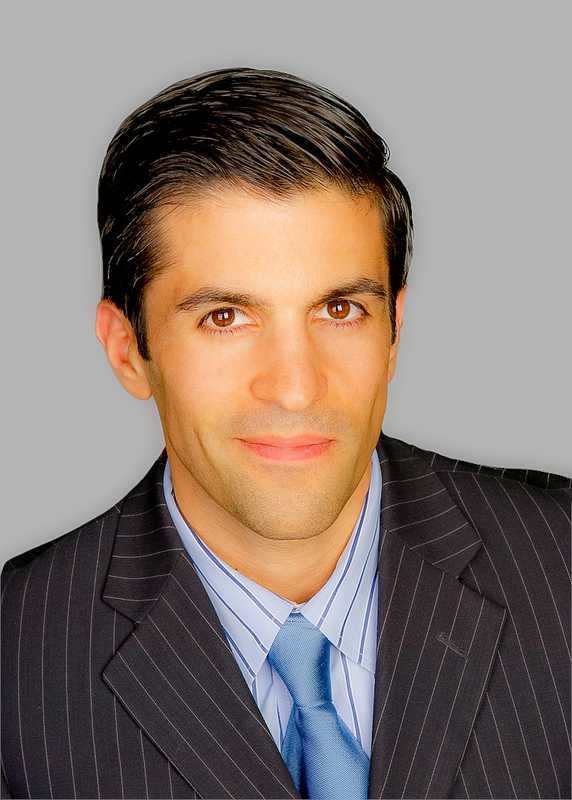 The MAM solution was described as xMAM, a web-based tool for money managers using the XOH trading environment, where xMAM was optimized to make reporting and management more efficient, such as with bulk trades capable of having attached multiple instant allocation strategies to sub-accounts. In addition, money managers get a dual view of both the nominal total amount they are trading, as well as the respective sub-accounts of their investors which collectively make up that total. Money managers who place trades from within xStation for their sub-account investors are able to use xMAM to specify the asset allocation and commission management, including management fees, incentive fees (performance fees) and fixed round turn (volume) commissions. xIB – The Introducing Broker management module consists of Front & Back Office tools and enables clients to set personalized commissions for individual IBs calculated in real-time. The IB can view their clients’ trades and subsequent rebates whilst having access to multiple performance reports all delivered real-time in an easily accessible format. The news follows just over a month after the firm announced the on-boarding of Zulutrade to expands its social trading capabilities, as covered by Forex Magnates in early April 2014. The company also joined the binary options space, after its above-mentioned name change, and after it announced adding a new brokerage customer in a deal leveraging Tradency’s MirrorTrader platform powered by XOH – at the end of 2013.